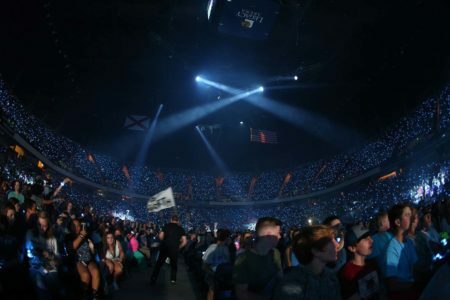 Some awesome clips of amazing events we’ve helped to light up! 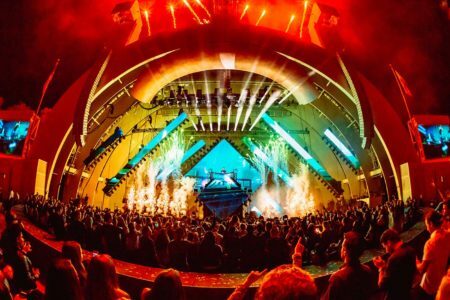 CrowdSync joins KYGO’s incredible 2018 ‘Kids in Love’ tour. 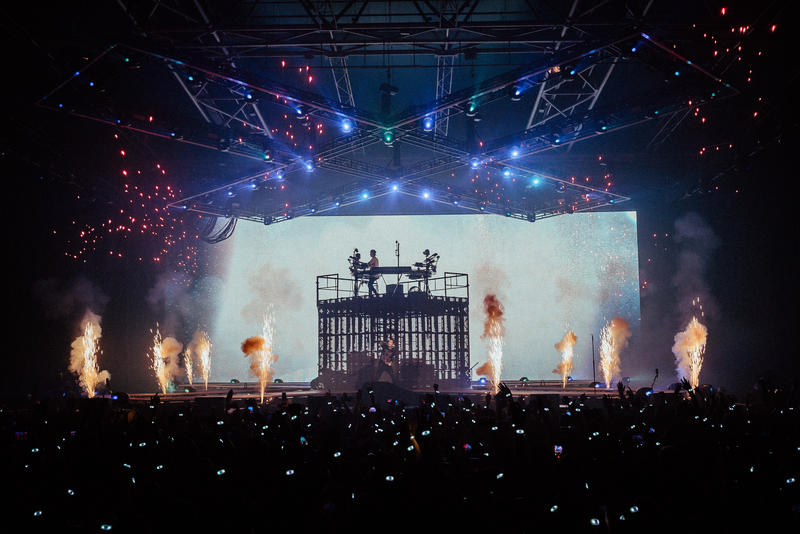 We had the opportunity to tour with KYGO this year in both the US, Europe, and Coachella to create an experience for his fans that they will never forget. 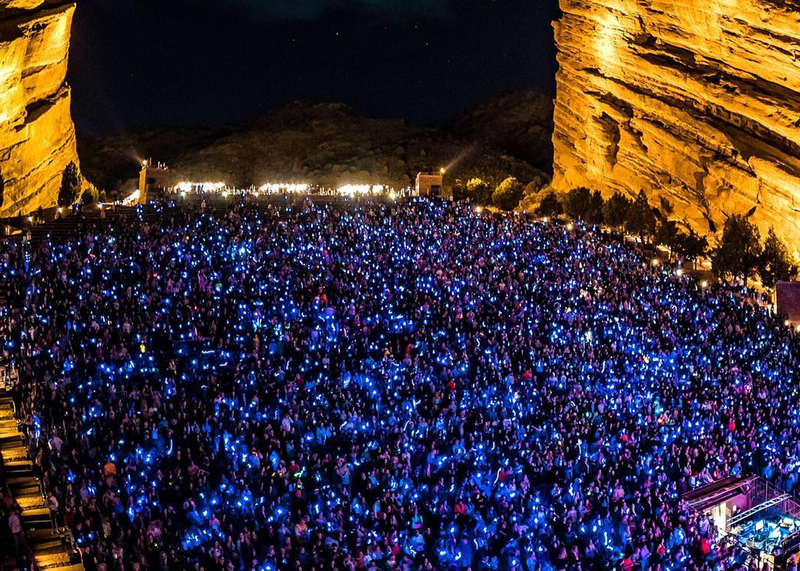 CBS Radio put together an amazing lineup and show for a great cause, breast cancer awareness. 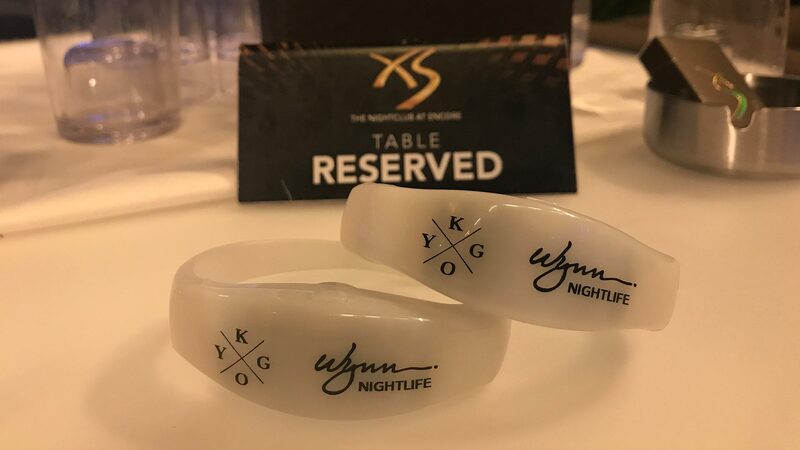 CrowdSync Technology was very excited to be an integral part of the show and to help bring people together to support a very important cause. 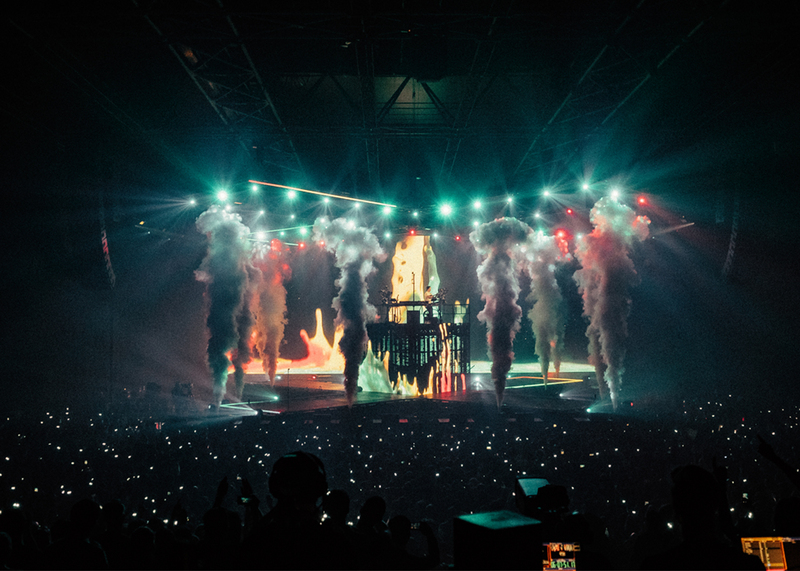 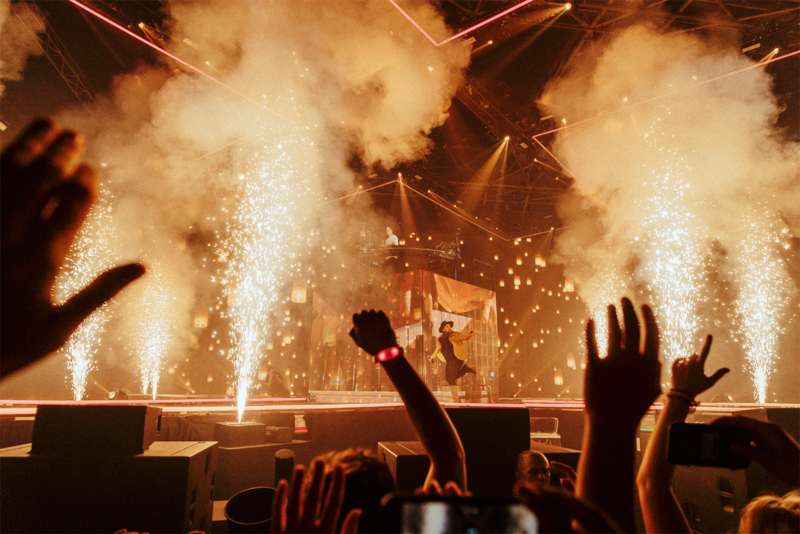 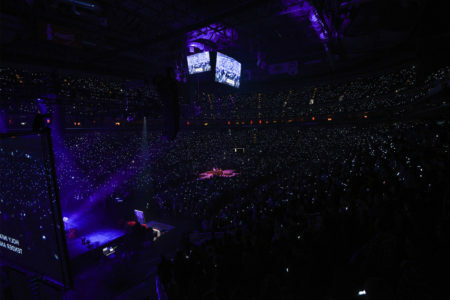 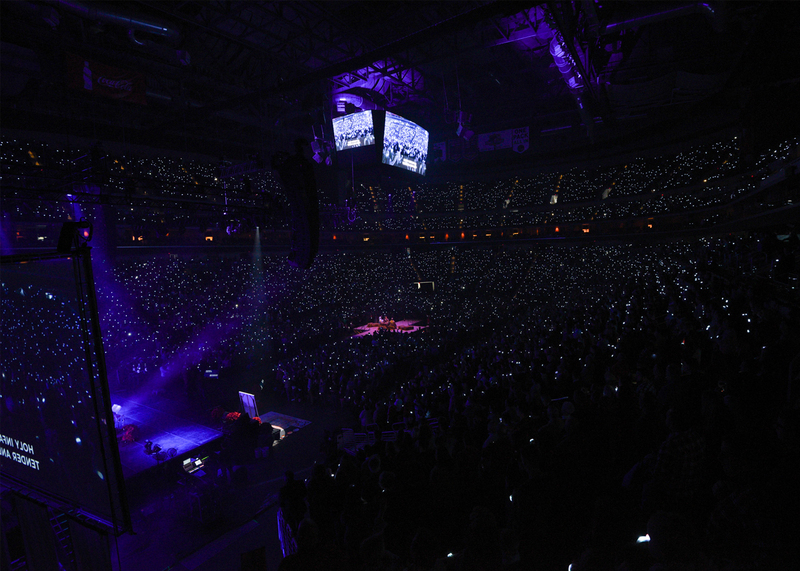 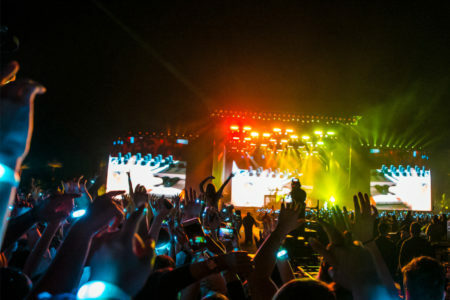 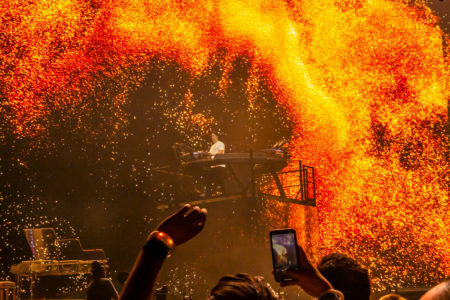 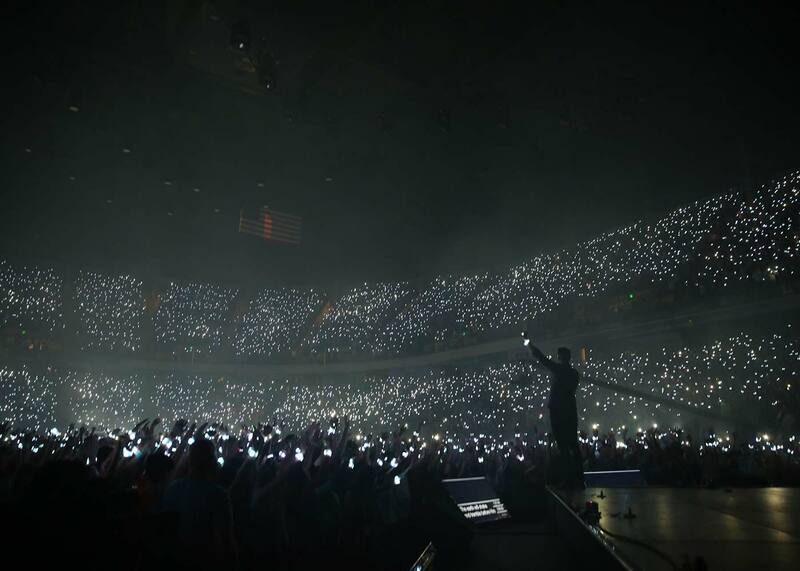 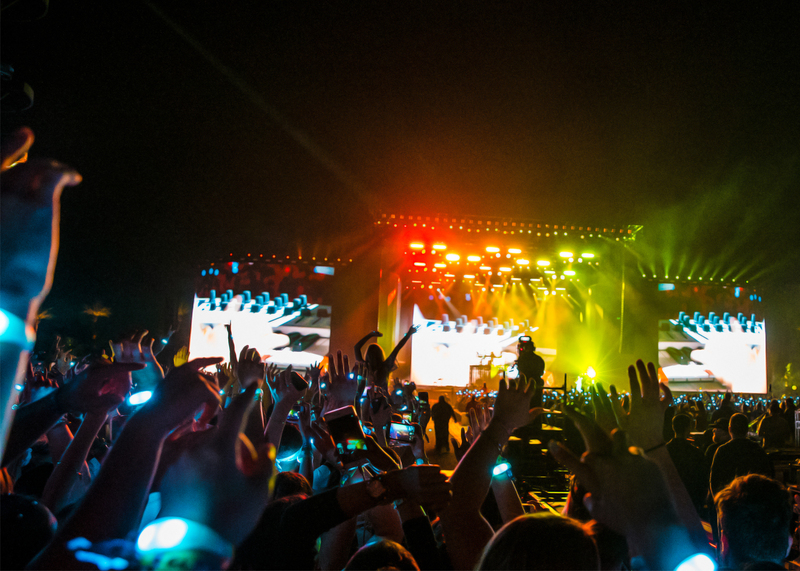 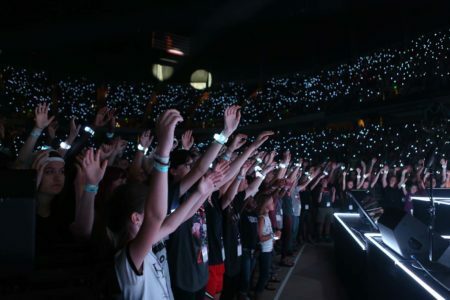 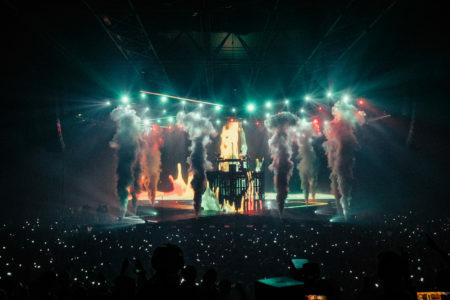 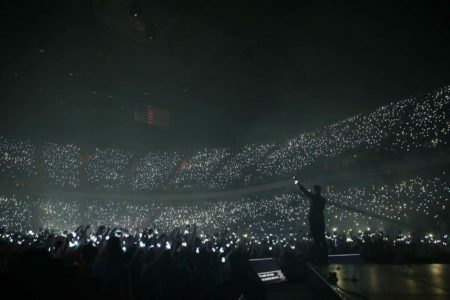 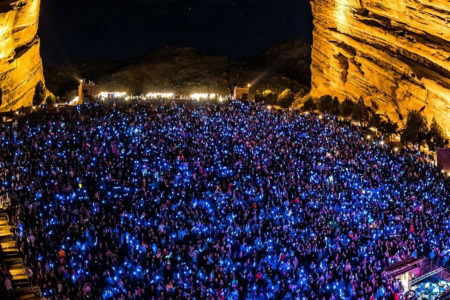 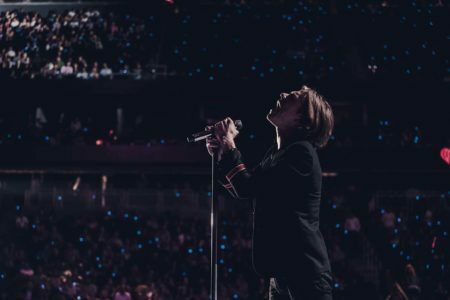 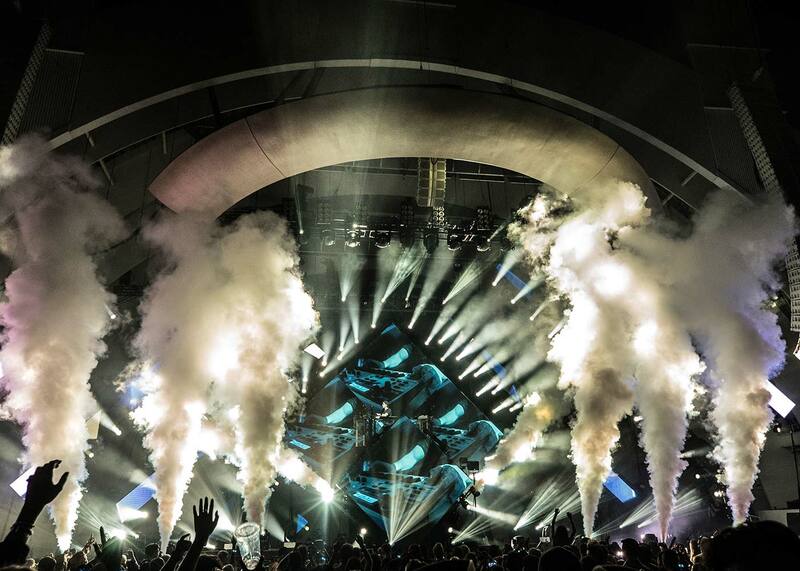 KYGO toured Europe this year, and CrowdSync Technology was there for every show to help light up the crowd. 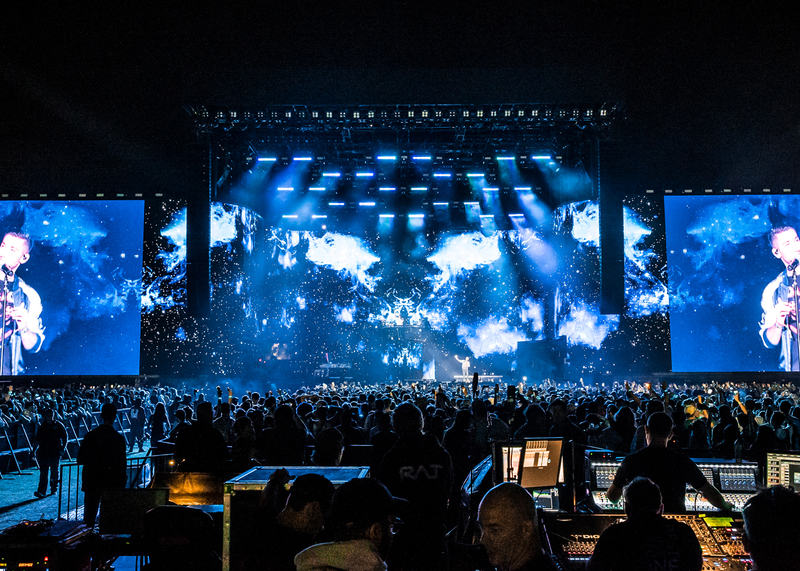 Each stop brought an amazing show and experience, especially the hometown crowd in Norway! 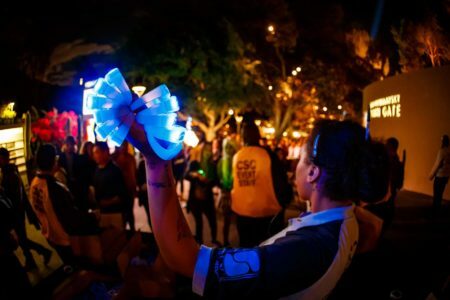 CrowdSync Technology’s innovative RFID event platform seamlessly integrates registration, access control, cashless payment environments, and social activations tailored to fit an event of any size and style. 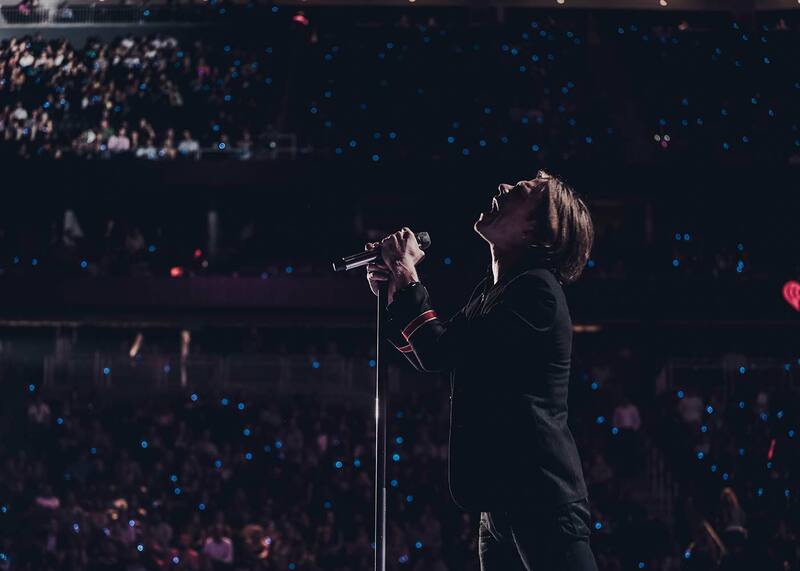 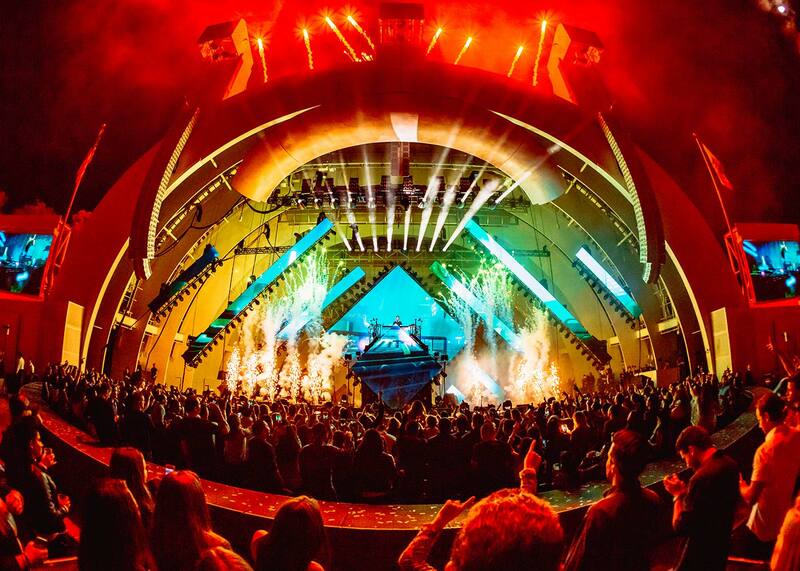 CrowdSync Technology helped 30 Seconds To Mars light up the performance of their brand new song on The Ellen Show! 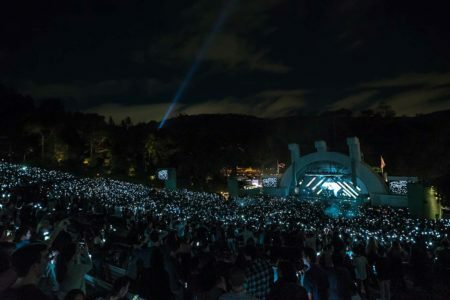 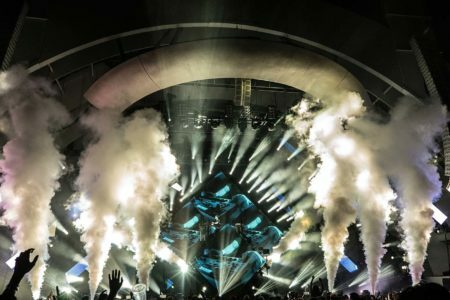 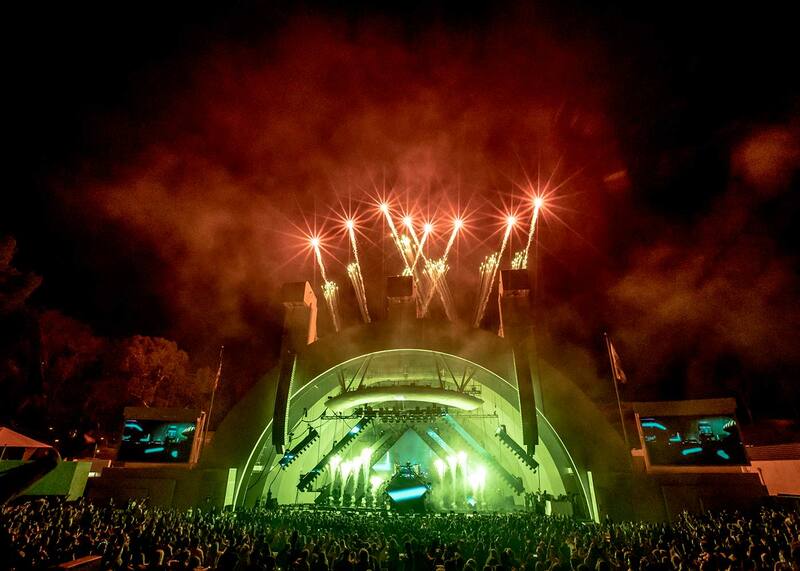 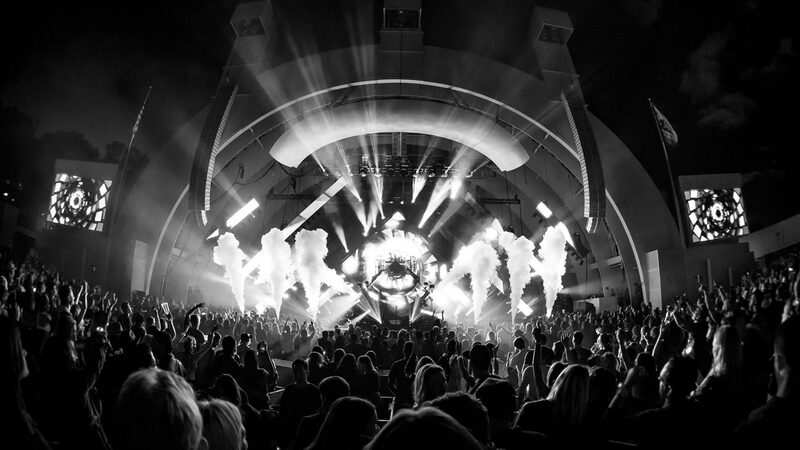 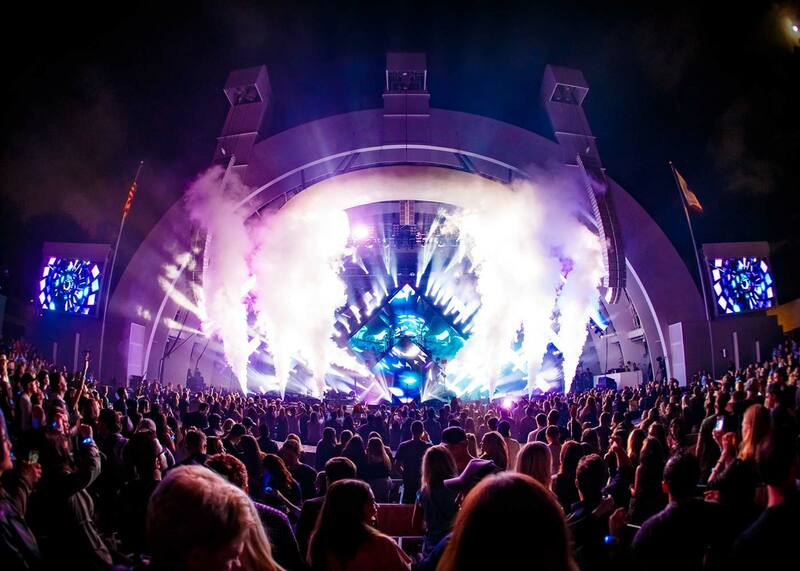 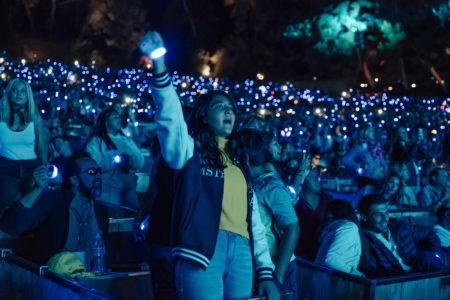 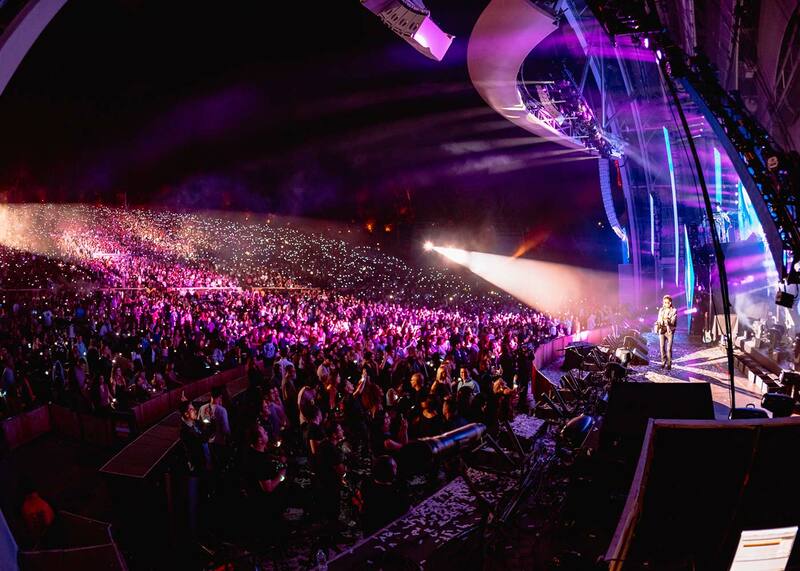 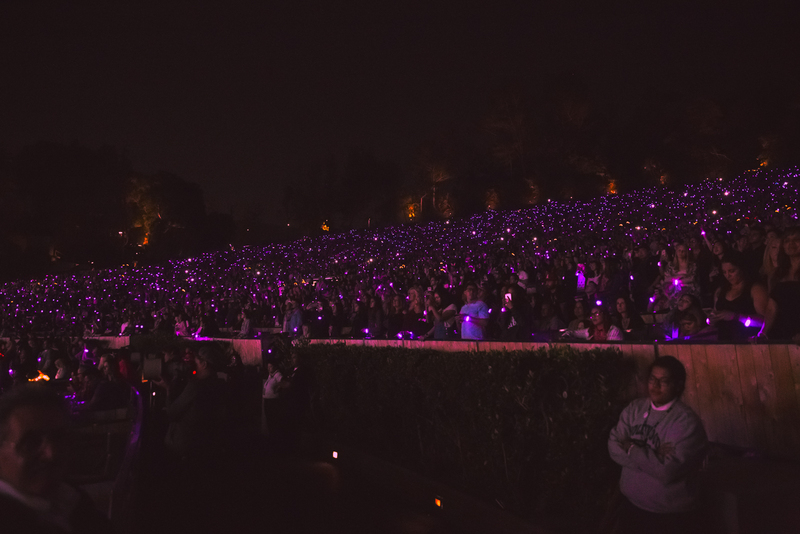 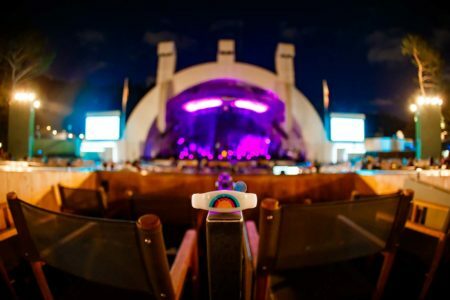 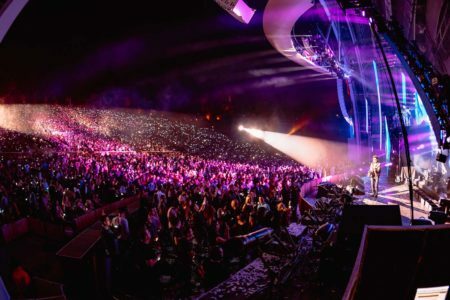 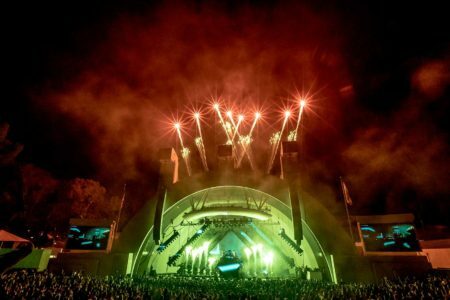 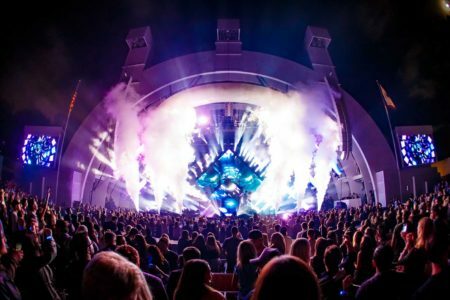 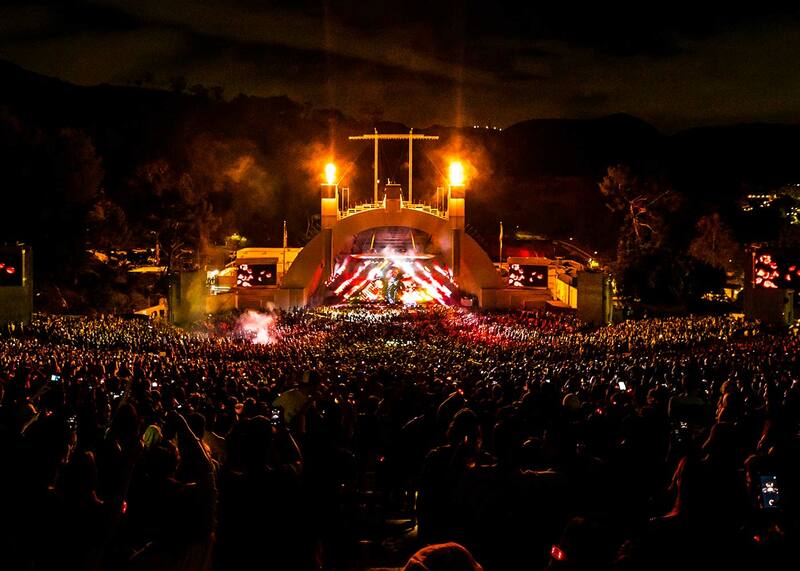 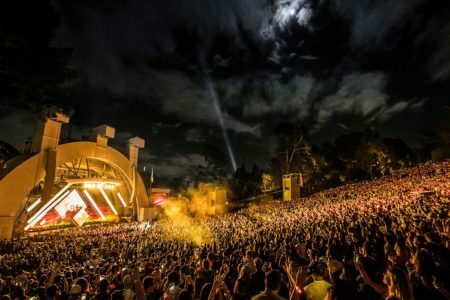 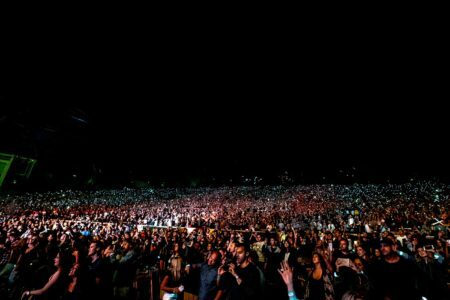 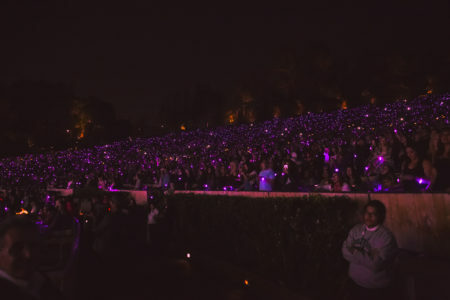 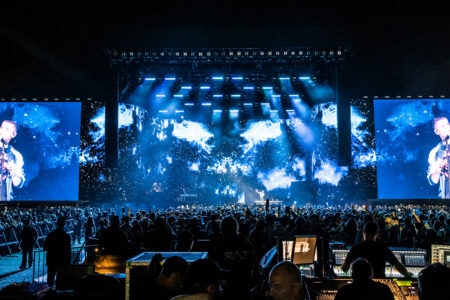 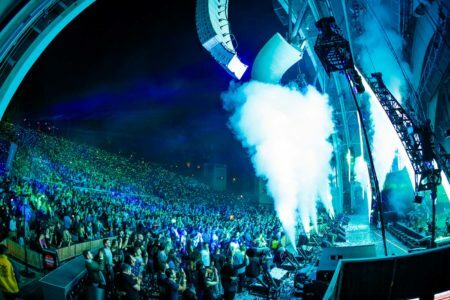 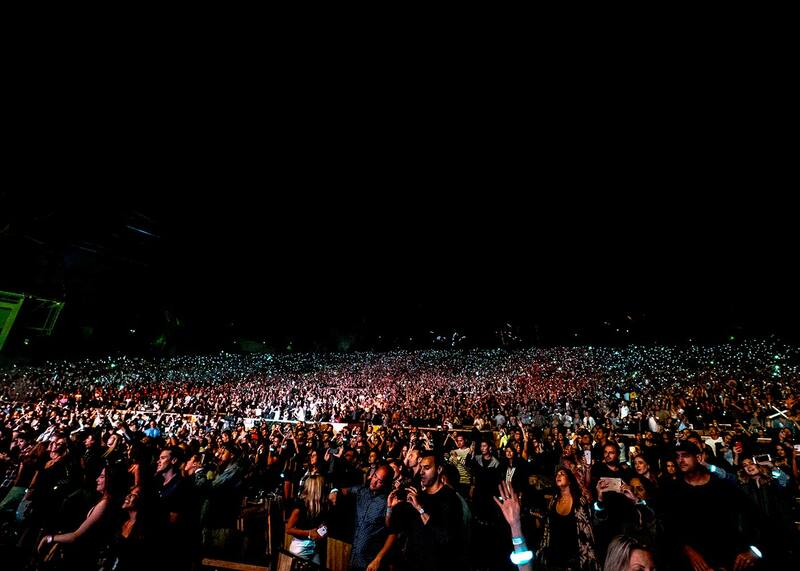 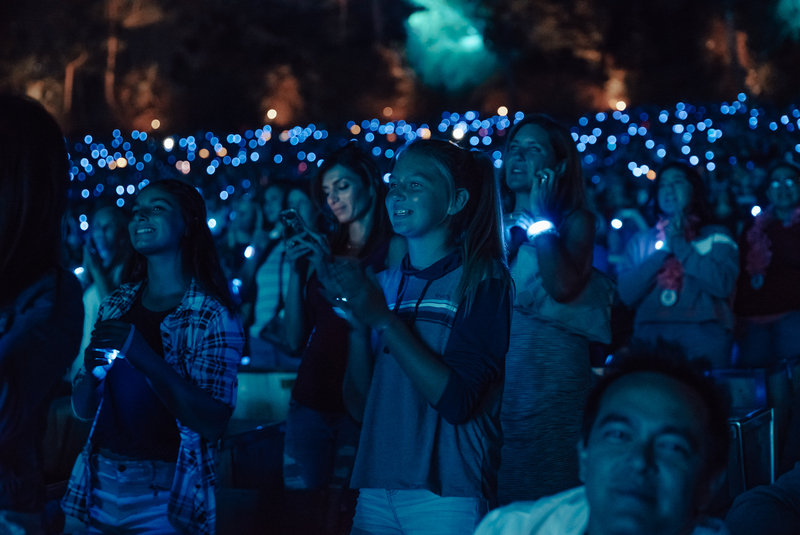 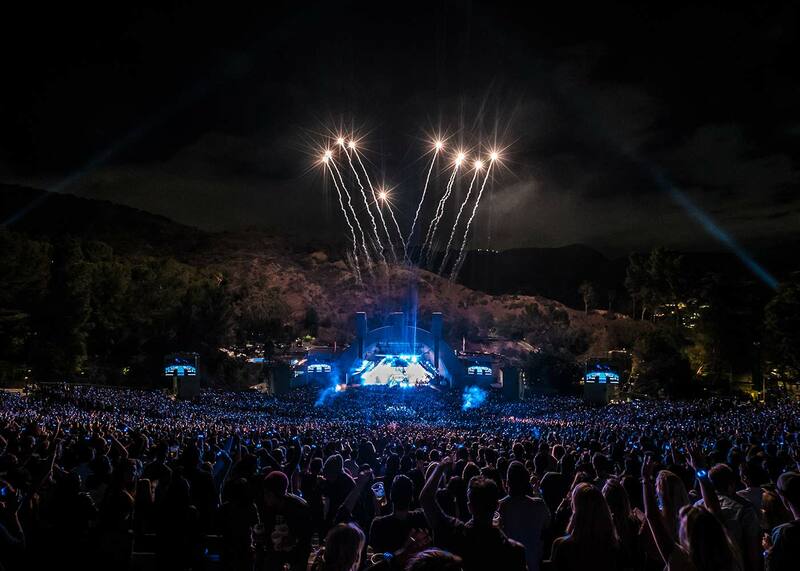 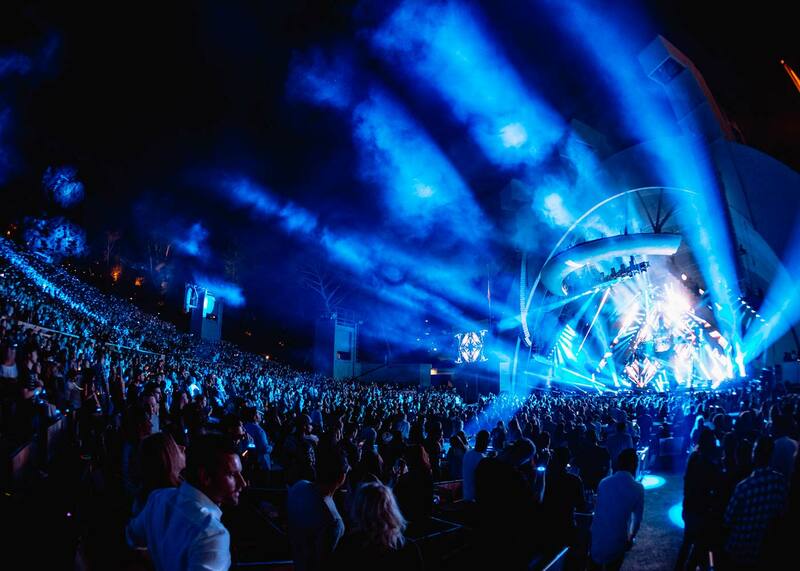 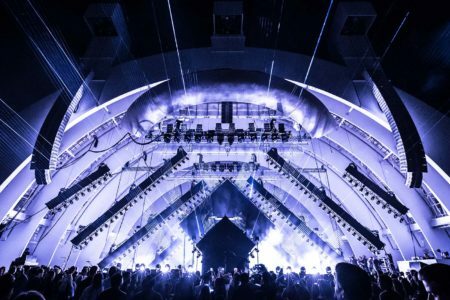 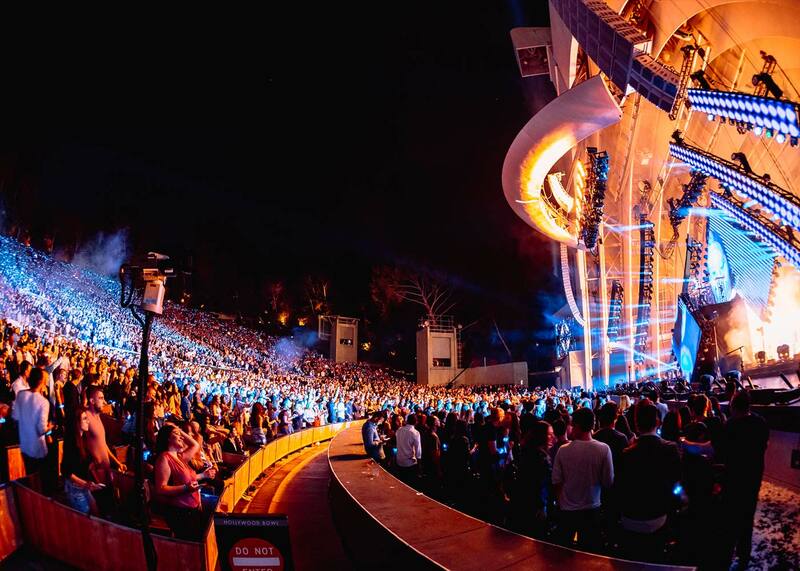 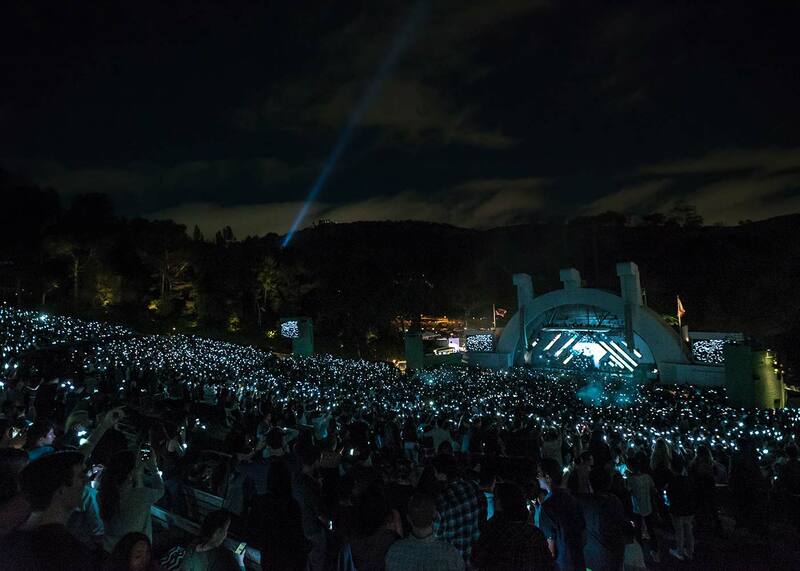 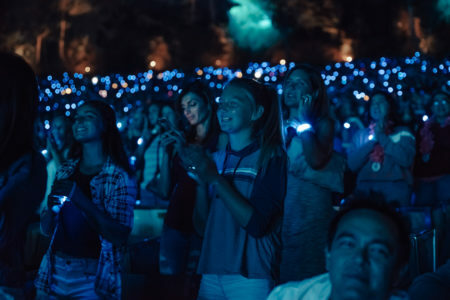 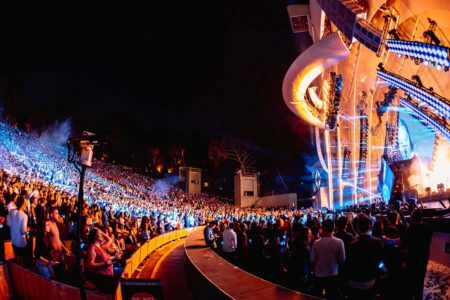 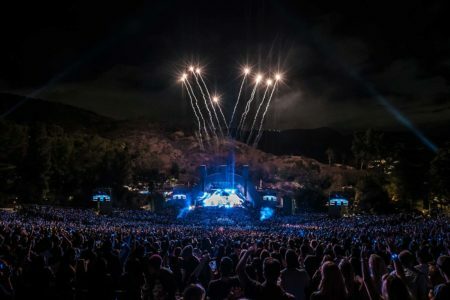 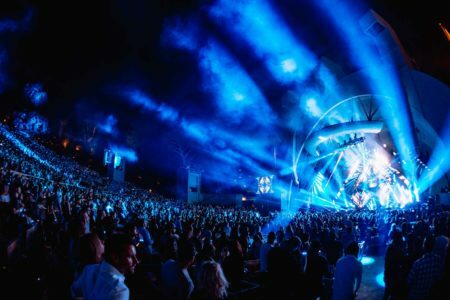 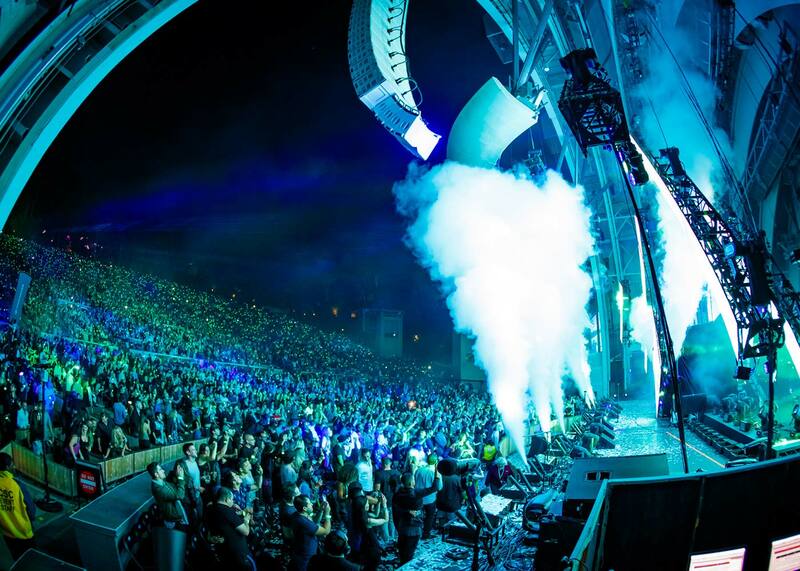 KYGO brought on CrowdSync Technology to light up his biggest show yet: 30,000 attendees at the beautiful Hollywood Bowl in Los Angeles, California. 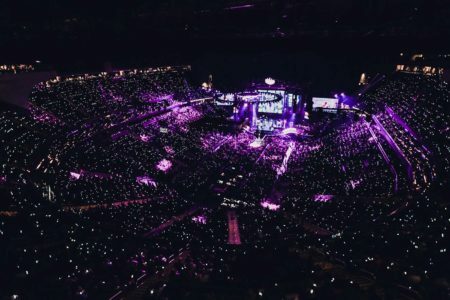 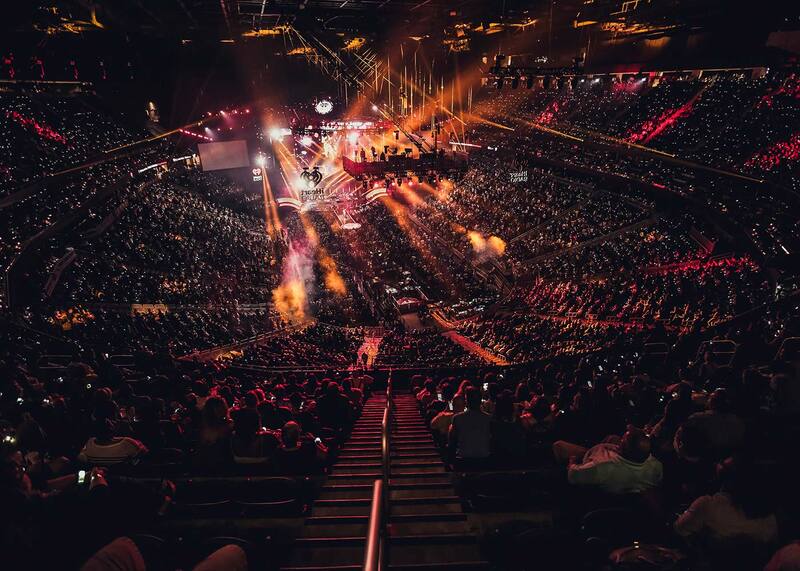 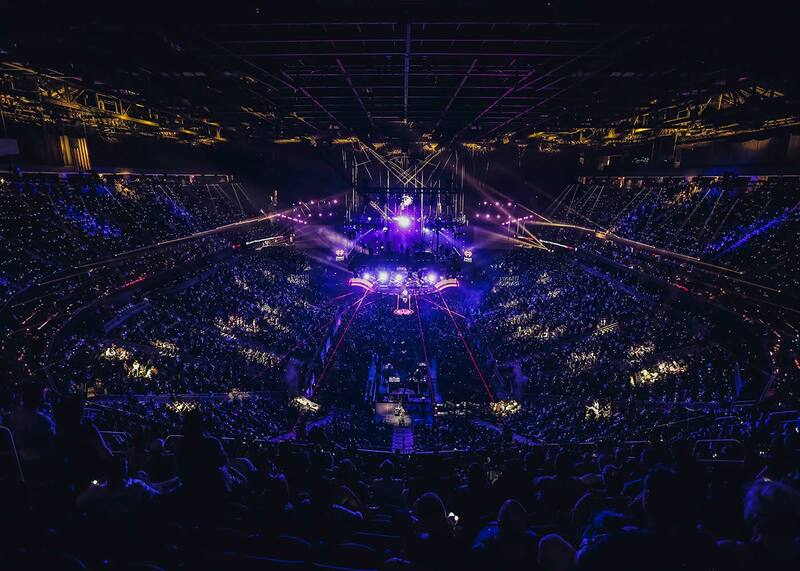 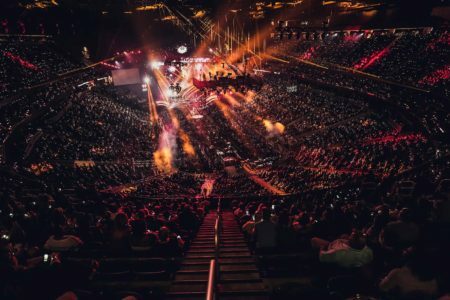 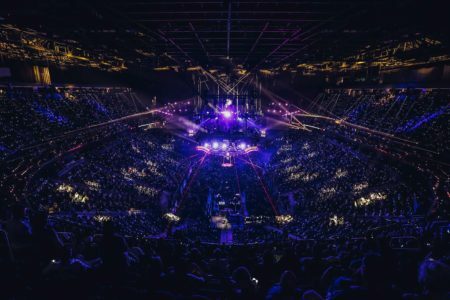 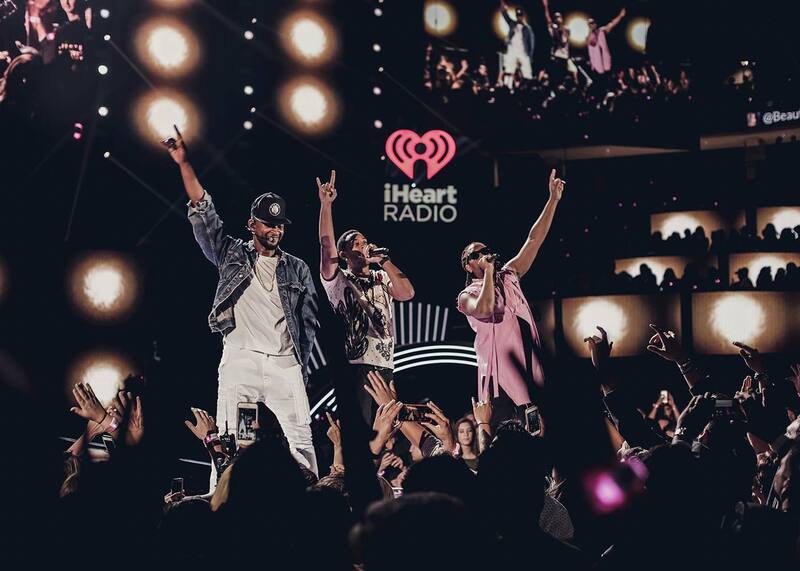 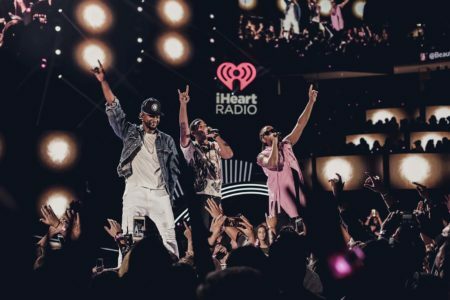 CrowdSync Technology helped light up the T-Mobile Arena in Las Vegas for the iHeart Radio Music Awards! 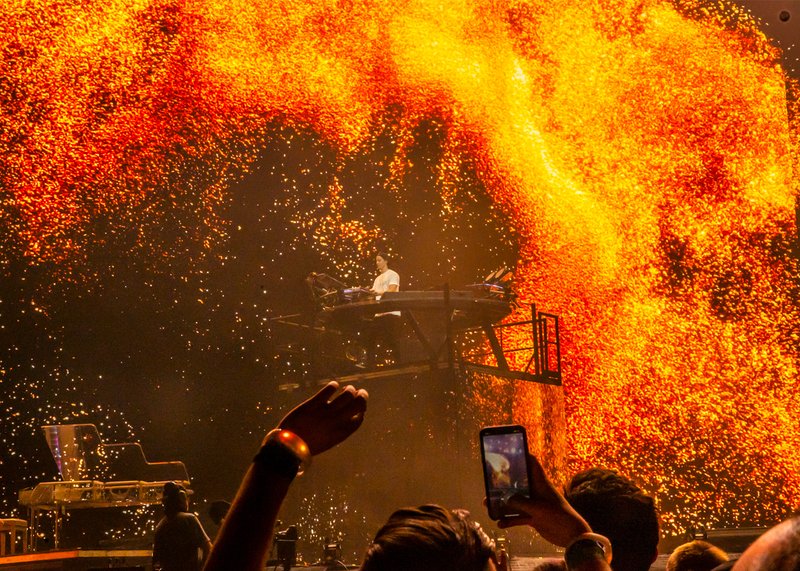 Watch some dope footage of our team’s best shows going etc etc etc. 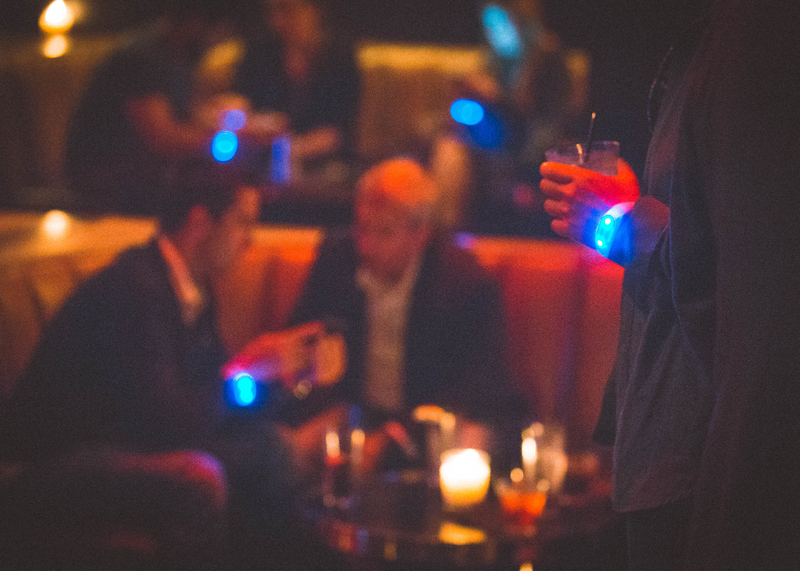 YoutTube Space LA invited CrowdSync Technology to their awesome music night, and we had a great time seeing the performance and lighting up the crowd. 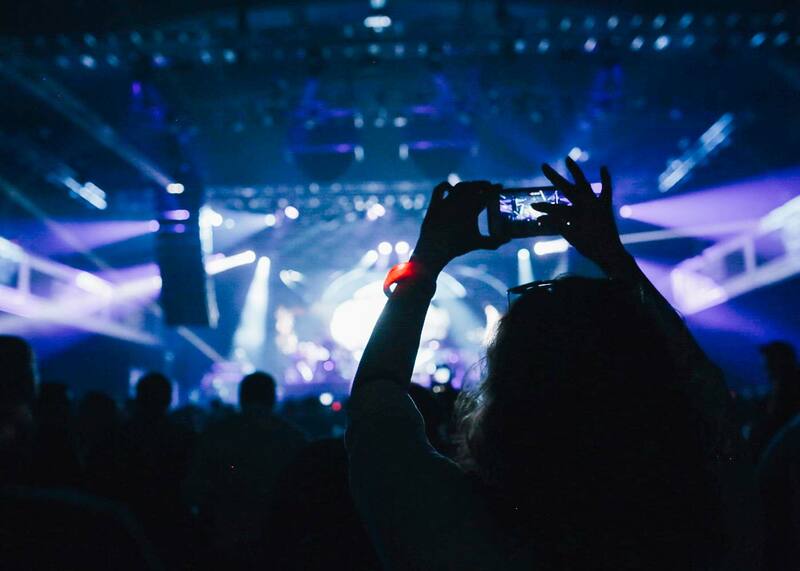 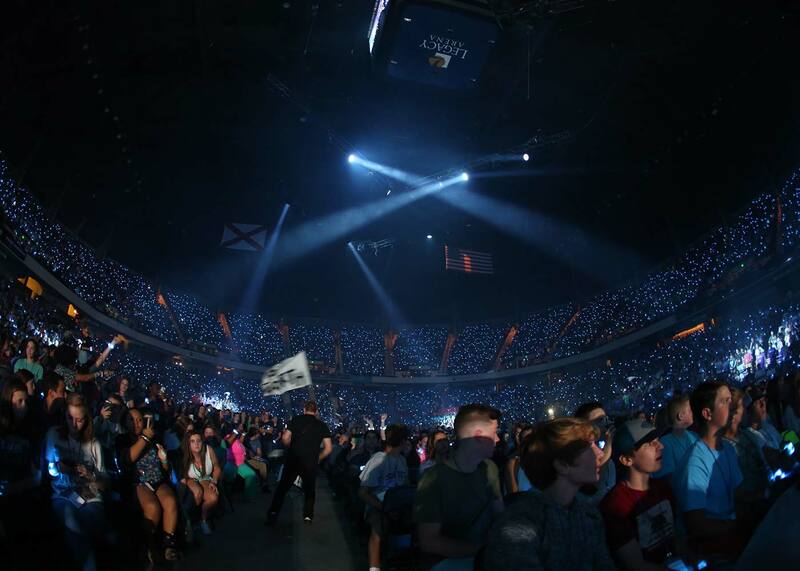 CrowdSync Technology helped bring everybody together at the Motion ’16 Conference in Alabama. 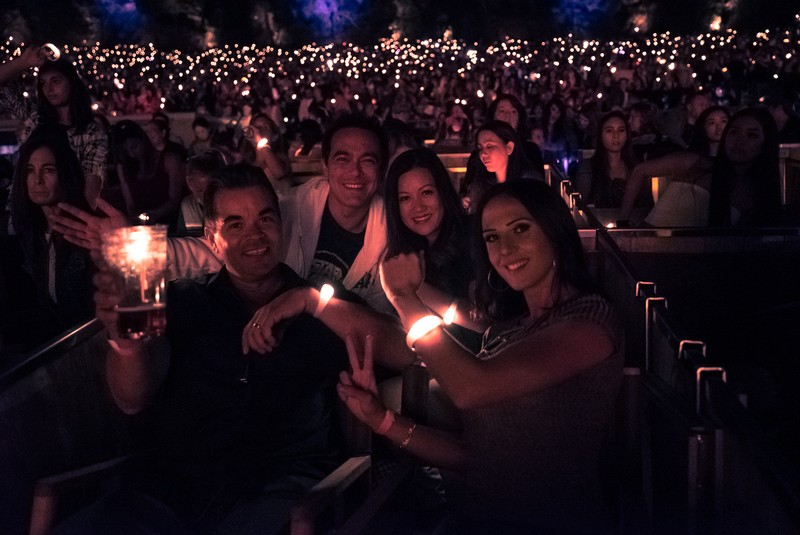 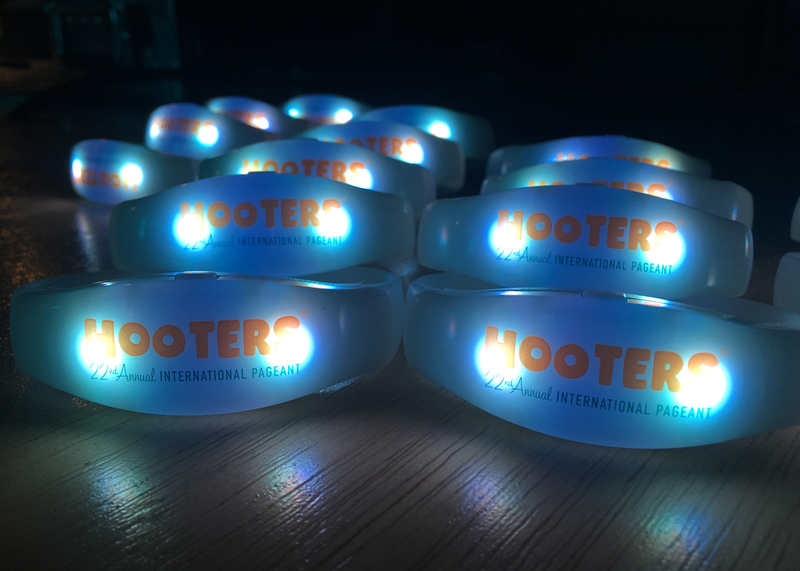 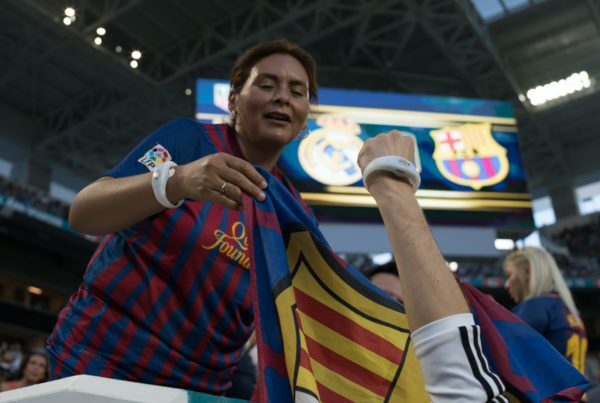 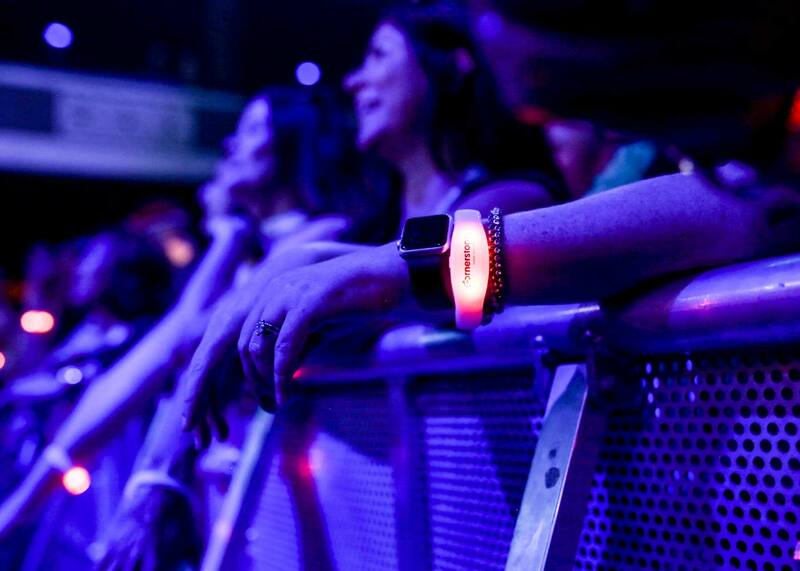 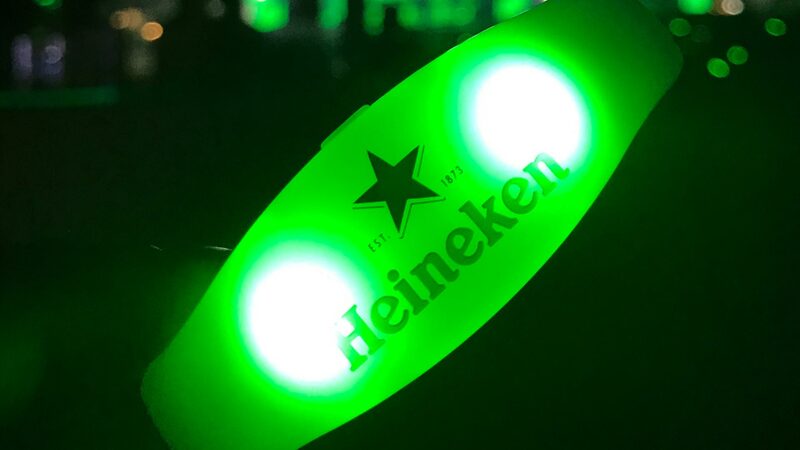 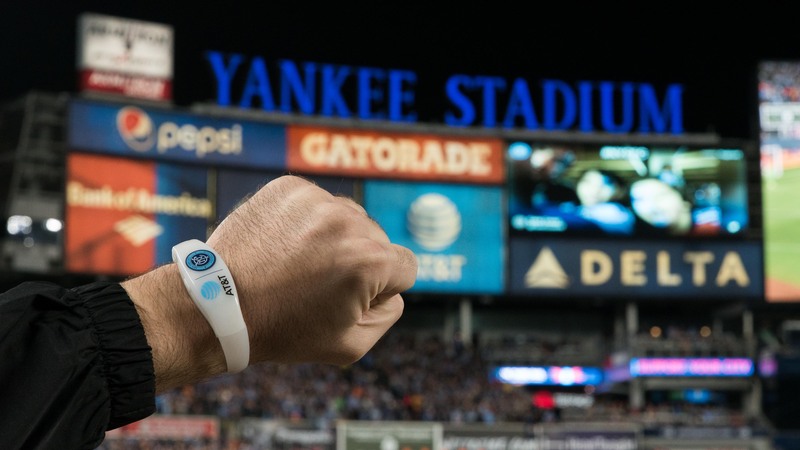 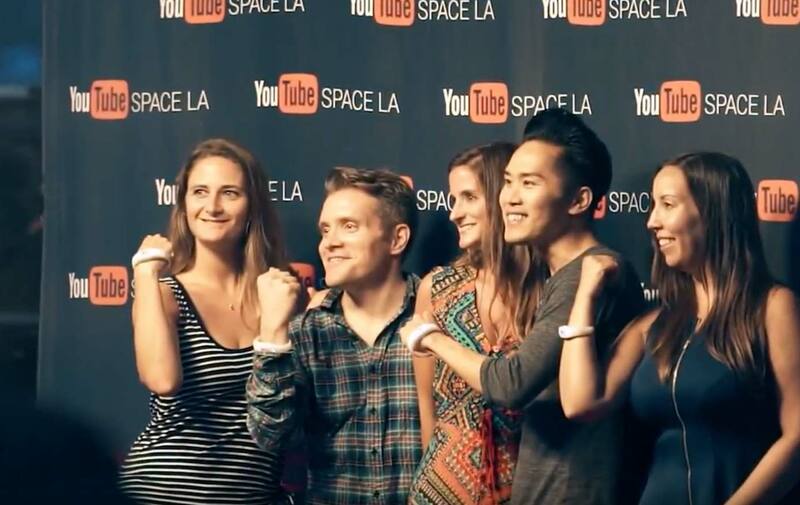 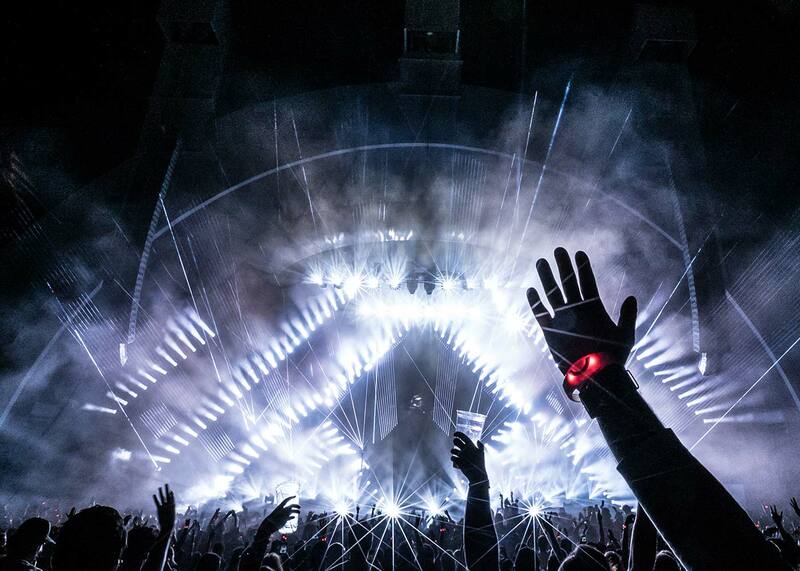 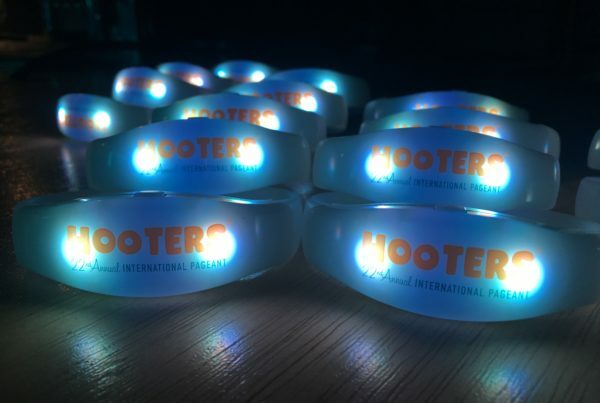 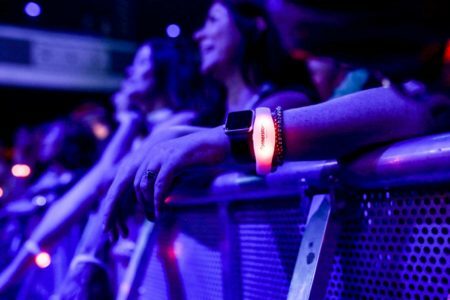 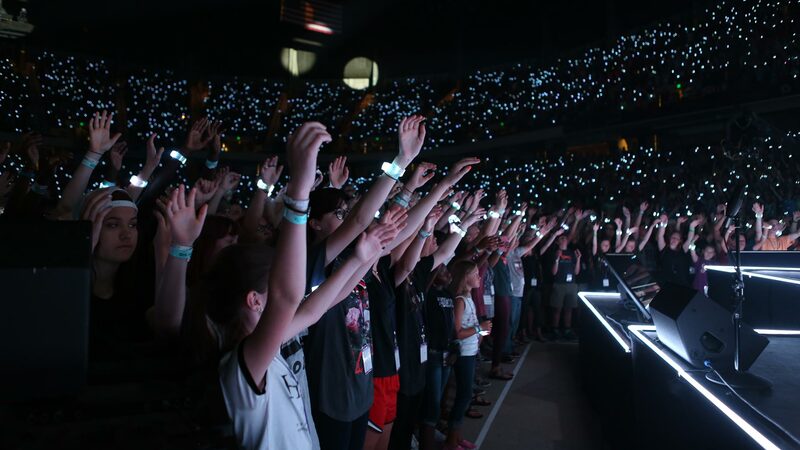 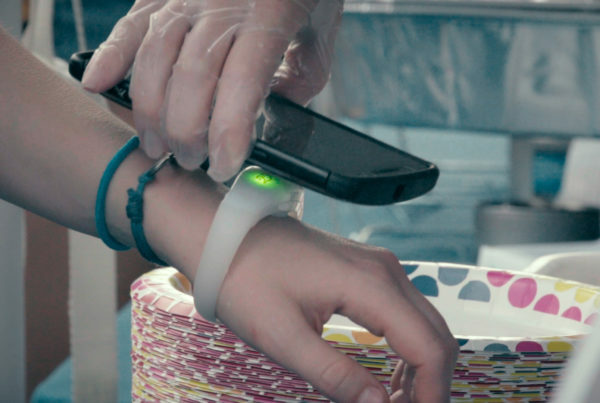 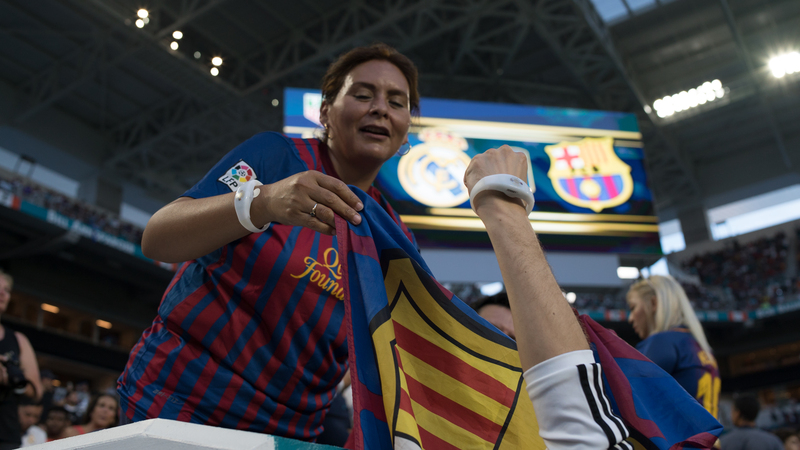 The immersive element of the wristbands helped bring each attendee closer to the show! 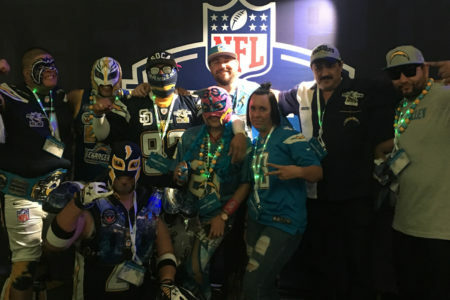 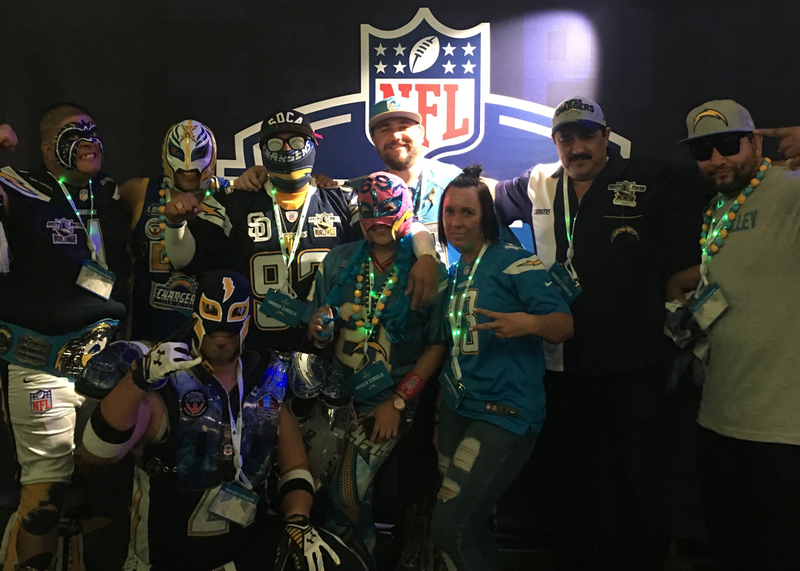 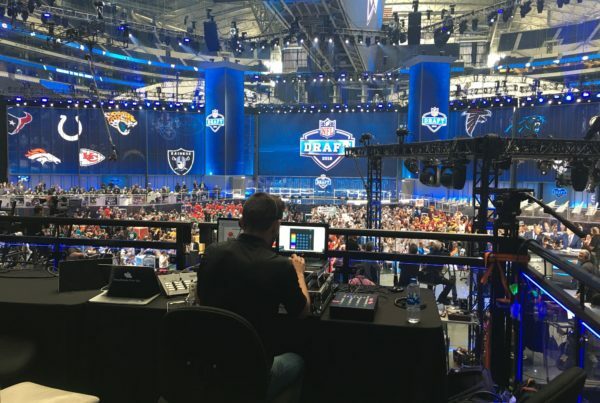 The 2018 NFL Draft with CrowdSync! 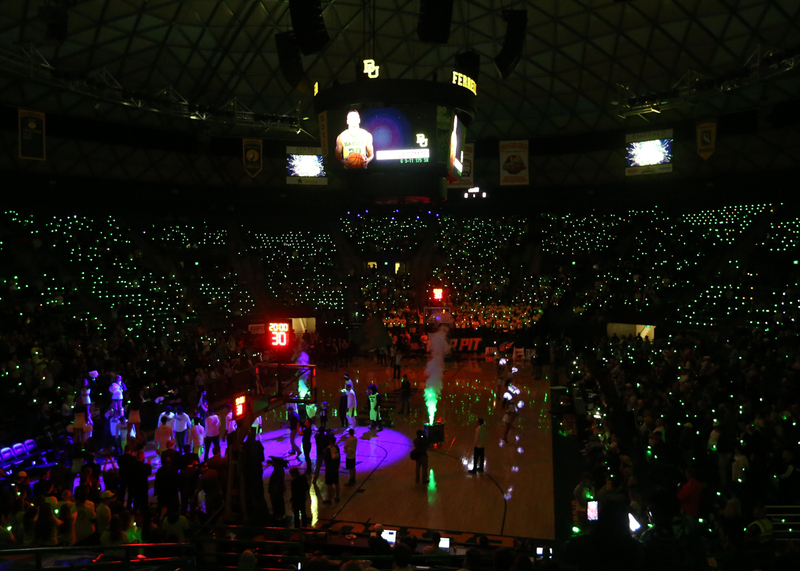 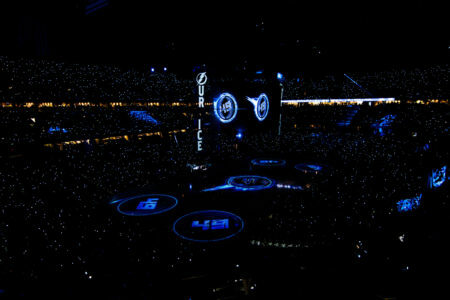 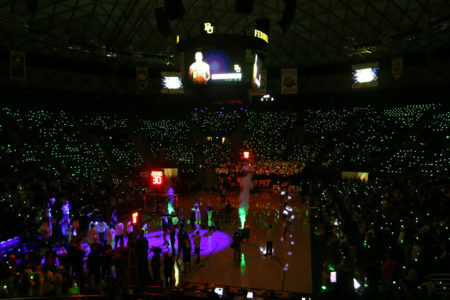 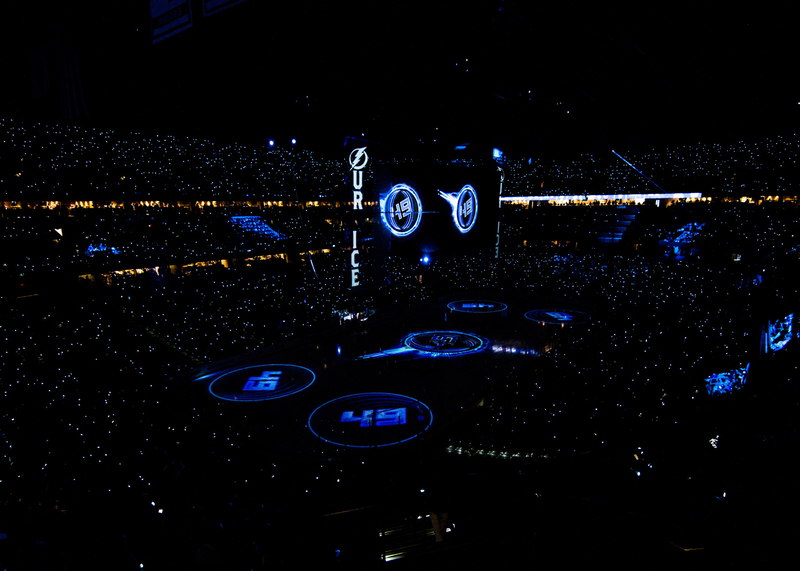 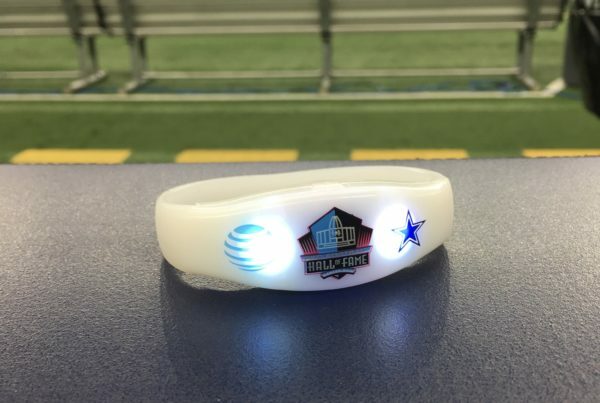 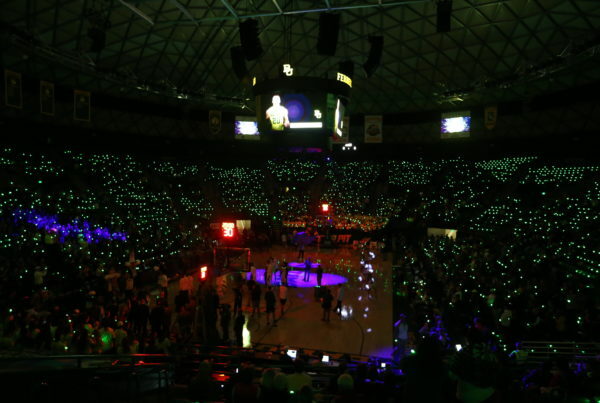 CrowdSync Technology helps to light up the halftime show!